The Lecture is about Operations Management. 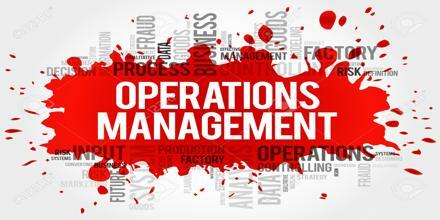 Actually Operations Management deals with the design and management of products, processes, services and supply chains. It considers the acquisition, development, and utilization of resources that firms need to deliver the goods and services their clients want. Operations management is chiefly concerned with planning, organizing and supervising in the contexts of production, manufacturing or the provision of services.